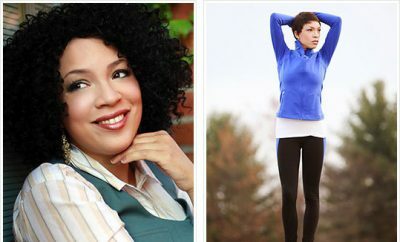 Lauren Moreno shares her successful diet and exercise tips that led to her 85-pound weight-loss success. 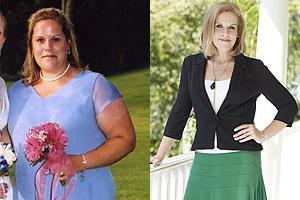 Lauren Moreno, 31, grew up being teased about her extra weight. “I’m sure I was the only girl at the eighth-grade dance wearing a size 14 outfit,” she says. 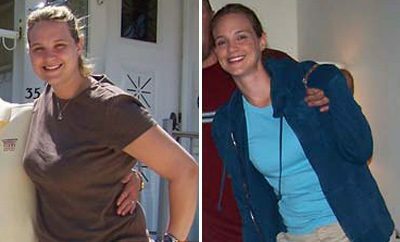 Years later, after a wedding and two pregnancies (one with twins), the Connecticut mom still felt conscious about her size. 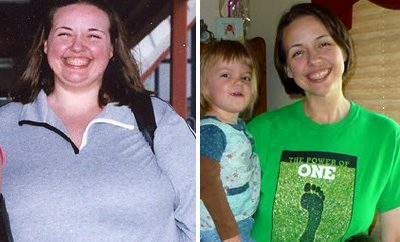 When Lauren went to the doctor for a physical just over two years ago, she was shocked to see that she was up to 240 pounds—and she decided to seize control. She started walking on a local nature trail five times a week. She skipped butter, fried foods, and creamy dressings, instead piling her plate with grilled chicken, fish, and vegetables. She also stopped stealing bites of her kids’ meals. “I try to do something every day to keep exercise a habit,” Lauren says. So even if she’s not running that day, she’ll do some sort of physical activity, like a yoga or Pilates DVD, for at least 25 minutes. Lauren received a pair of Adidas Response Cushion running shoes ($80) to keep her feet comfortable while she trains for her half-marathon. Way to go!! Great advice on keeping it simple.